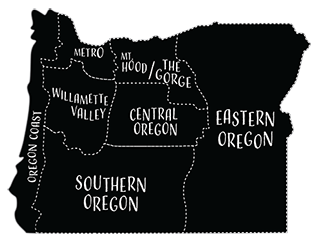 Running Y Ranch is a Southern Oregon destination resort located along the west slope of the Cascade Range near the California border. Winter guests to the Ranch can enjoy snowshoeing around Crater Lake or partaking in our world-class birding adventures. 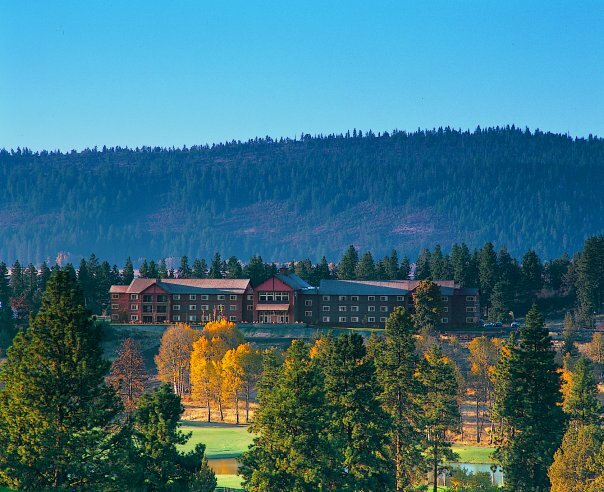 The Ranch features an 82-room, lodge-styled hotel, custom vacation chalets, fitness center with indoor pool, day spa, great food at the Ruddy Duck Bistro and Oregon’s only Arnold Palmer-designed golf course!